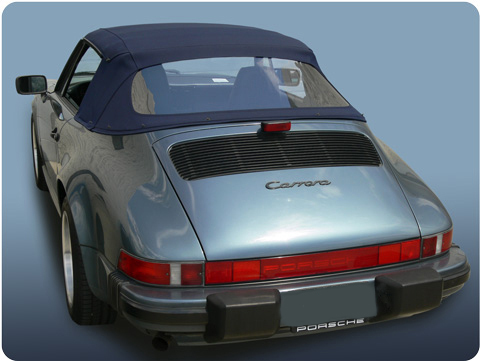 Convertible Tops and Parts are available for both Classic models and Modern models. 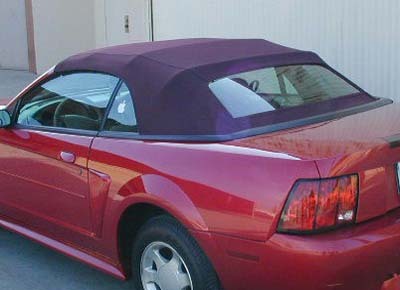 All Convertible Tops are made with original weight convertible top material and sewn to match the original tops. Multiple colors available. 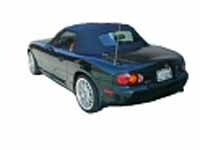 Convertible Tops have a five year warranty. 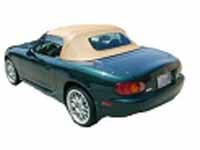 Feel free to browse through our Convertible Tops and Parts product line but if you want to proceed directly to a specific product try our direct access selection tool. When your desired selection is displayed click on the GO button. 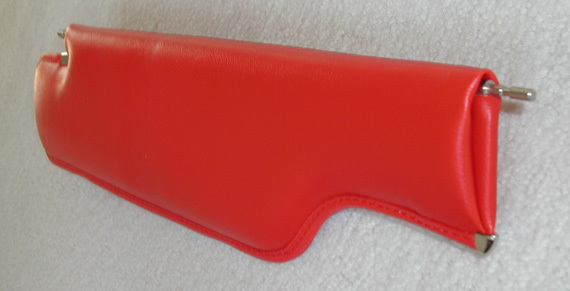 material and sewn to factory specifications. Credit Card Orders: accepted through a secure shopping cart service. Your credit card information is not stored or retained. Confirmation email messages are automatically delivered. New York state customers - sales tax will also be added. Standard shipping is UPS Ground for all items except Glass Rear Window which is shipped UPS Oversize in a separate box. Shipping is only for US destinations.